Keeping up with the ever changing world of fashion is acceptable, keeping ahead of it….. Well that is our job. Fashion is one big ocean with currents frequently changing. Following these changes in trends is one of the most exciting parts of our job. 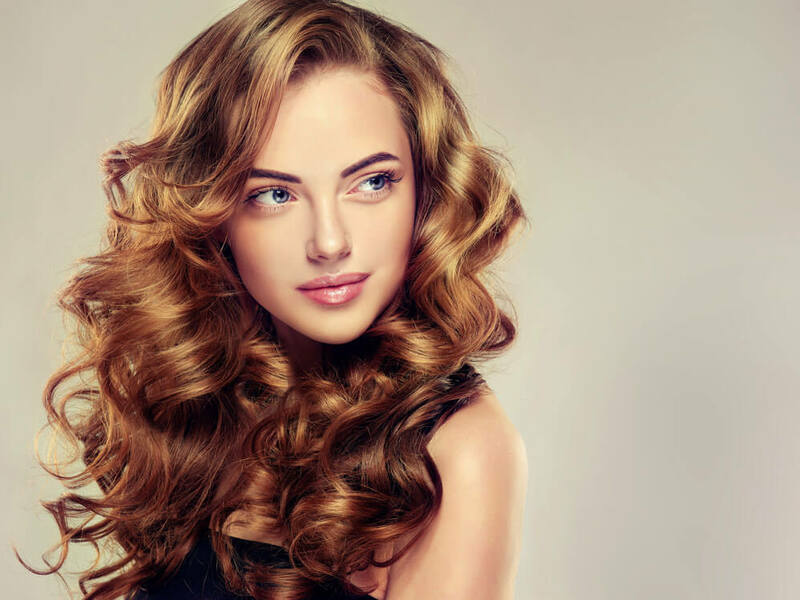 We provide a range of services for woman’s hair such as colours, cut, blow dry, perm and put up. The basics never change, but thinking outside of the box is how new things arrive at the door. Get in touch and make an appointment with one of our stylists today. What are you waiting for?